Looking for a competitive red diesel price per litre / gallon? Get in touch today. 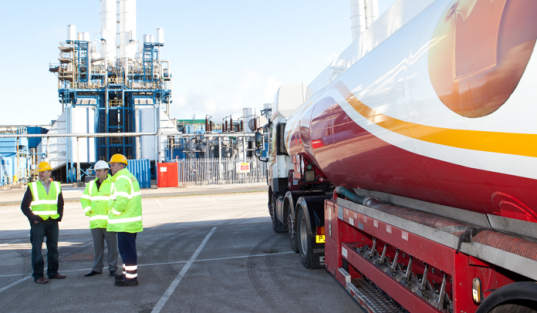 From 205-litre barrels to 36,000 litres tankers and more, we can supply you with red diesel in any quantity you require. 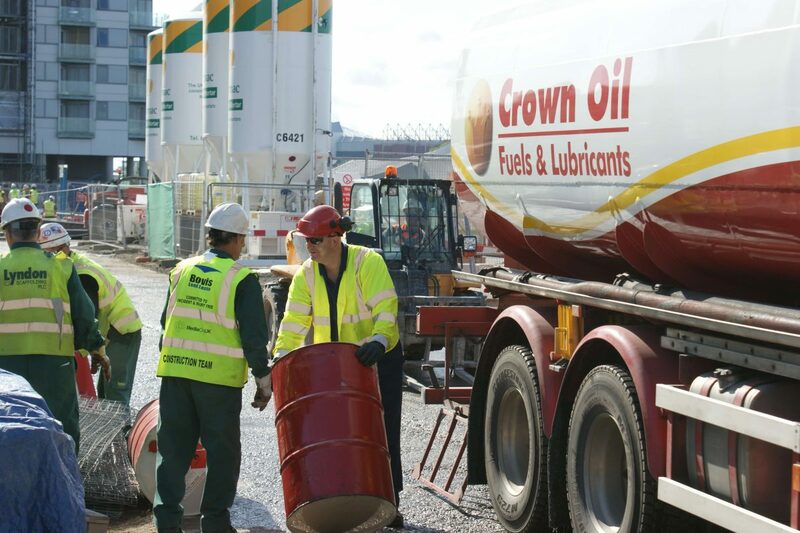 To get the latest red diesel prices, call 0845 313 0845 and one of our friendly staff will be more than happy to help. We’ll deliver wherever you are – we really do offer true national coverage! 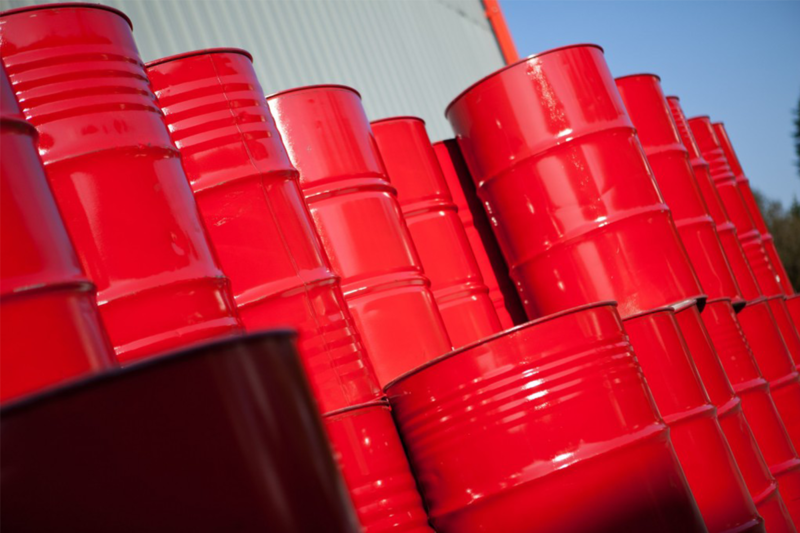 Ready to learn more and request the price per litre of red diesel? Give our friendly and knowledgeable team a call today on 0845 313 0845 to request a quote and learn more.